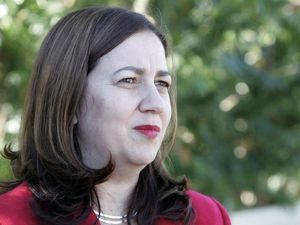 Gladstone Independent MP Liz Cunningham speaks about her highlights during her 20-years as the Gladstone representative. 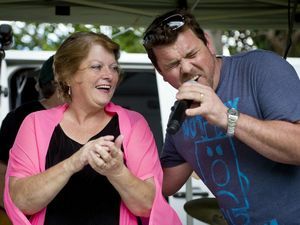 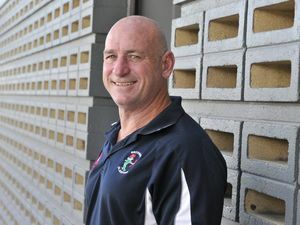 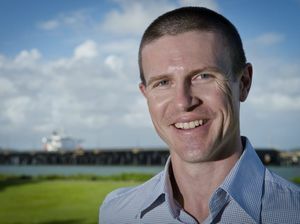 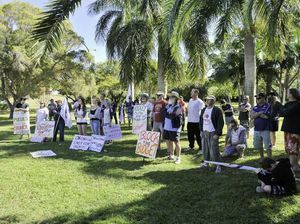 News FORMER Gladstone councillor Craig Butler has announced his intention to run as an independent to replace Liz Cunningham in the January 31 election. 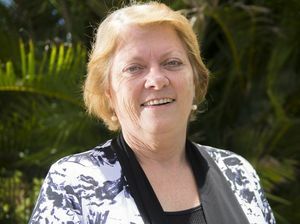 Politics BEING sacked as the chair of the Queensland Crime and Misconduct Committee in 2013 was a major turning point for Gladstone MP Liz Cunningham.